Home » Travel Tips » Why your next trip needs to involve voluntourism! What if you could travel but also use that time to help build communities? Or run sustainability projects? What about participating in development projects? Imagine you could go to a place not just for mere sightseeing but also to understand the real culture of a place. Picture yourself working with the locals and making a tangible impact in their life! That’s what voluntourism is about. Voluntourism: What is it about? 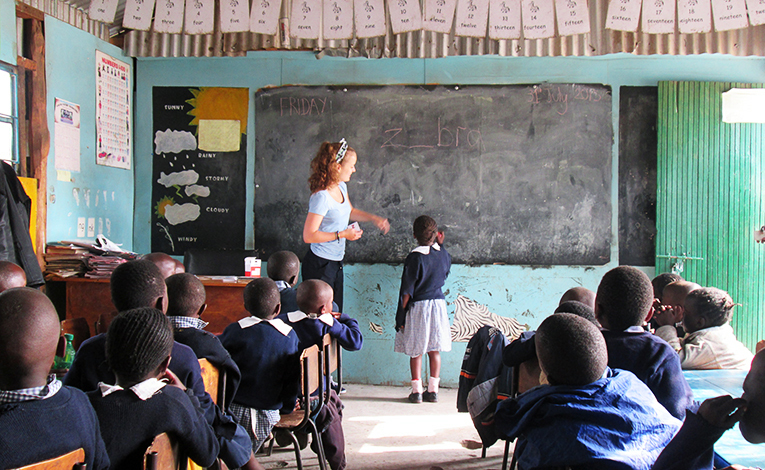 Voluntourism involves the combined experience of volunteering and tourism. It is a growing industry, and caters to everyone, from young college graduates to retired people looking to help communities. Ideally, voluntourism focuses on the developmental and sustainability projects in a developing region. Voluntourism also allows travelers the time to experience the local sites and culture. The industry is gaining attraction with many traditional travel websites now having a dedicated section for voluntourism. Potential travelers can search for voluntours that match their interests, read stories from other voluntourists and hook up with travel groups. There are many organizations working to provide tourists with a genuine volunteering and travel experience. One such organization is PEPY Tours. It offers a volunteering experience in the developing nations of Cambodia and Nepal. There, volunteers help in developmental projects along with their visit to the historical sites and monuments of the countries. In India, 17000 ft Foundation, an organization working to improve lives of the people of remote, high altitude mountainous villages of Ladakh region in the state of Jammu and Kashmir provides an incredible voluntourism opportunity through its Voluntourist@17000 ft Program. Community projects: tutoring children and teenagers, operating a community radio, teaching and/or assisting at a local library, helping at a daycare center or assisting people with intellectual disabilities, supporting communities affected by mining, creating animated movies explaining the dangers of metal mining exploitation. 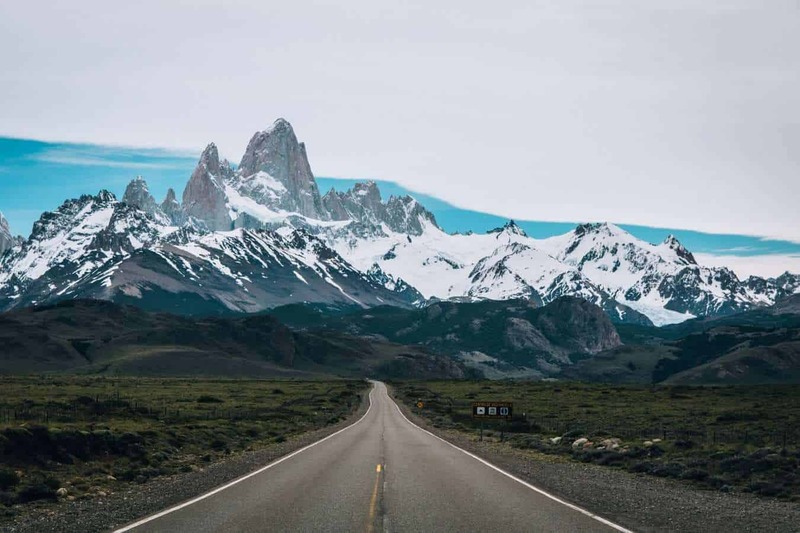 The region is also home to the beautiful Torres del Paine National Park, the surreal Perito Moreno Glacier, the Fitz Roy mountain and many beautiful lakes which make it an absolutely stunning place to visit. Voluntourism can also provide cheaper travel options. Since the tourists are working in the development projects in the host nations, the accommodation and food are often taken care of by the hosts. Some organizations also provide a grant for voluntourism. Travelocity’s ‘Travel for Good’ initiative, for instance, provides a giveaway for voluntourism to boost traveling for good. However, for the most part, a volunteer trip also means spending your own money, just like a regular trip. Does Voluntourism require volunteer expertise? In general, Voluntourism does not require any special skills or expertise, since everyone can contribute in one way or another. However, it is always helpful if one has certain skills which can be put to use. For instance, a teacher or someone who specializes in teaching methodologies can always help with the local schools. Many voluntourists who are proficient in English help assist the locals with English lessons. If is often said that traveling changes one. The new roads, the new people, the new experiences: all of which have a profound impact on our otherwise ordinary lives. However, with the increasing corporatization and improved facilities which make you feel at home, traveling is losing its genuineness with more and more travelers feeling like an outsider, instead of really experiencing the place. Voluntourism provides an opportunity for an altogether different traveling experience. There’s an element of excitement because you’re new to the place. At the same time, there’s a sense of connection with the place and the cause you’re working for, which makes one feel better. There are also psychological and health-related reasons which make voluntourism a splendid option for you. A research was done by the Corporation of National and Community Service titled ‘The Health benefits of Volunteering’ showed that there is a positive relationship between health and volunteering. In fact, people who volunteer tend to have greater longevity and lower levels of depression. Since voluntourists work in a group setting, it also provides a unique opportunity to interact and work with a team, thereby improving one’s understanding of team dynamics and ability to adapt, lead or communicate in a social setting. 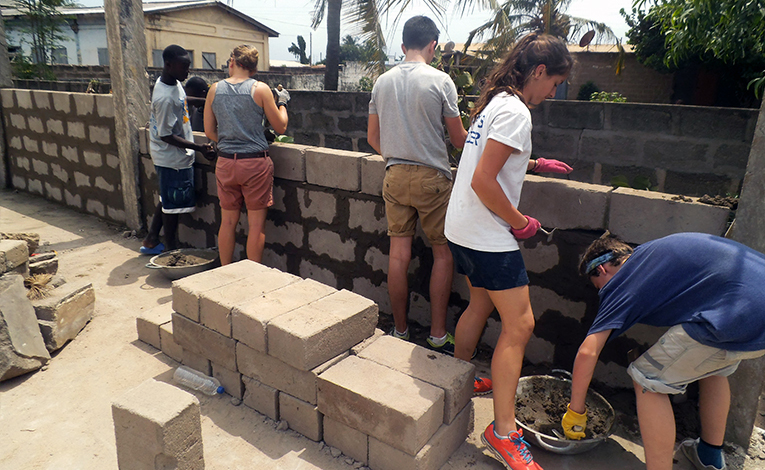 In essence, voluntourism is an opportunity for voluntary service in a destination while inculcating the traditional elements of travel and tourism such as art and architecture, geography, culture, and history of the destination in ourselves to provide an enriching and engaging experience. Recently, voluntouring has also raised some ethical concerns. Studies have shown that certain programs, such as working in an orphanage or school can have detrimental effects on both the community and the children. For example, children can form close attachments to volunteers and face abandonment issues once those volunteers leave. For the same reason, the UNICEF campaign is even aiming to end short-term service in orphanages. It should also be noted that voluntourists’ ability to change systems, alleviate poverty or provide support for vulnerable children is limited. Since voluntourism trips are often short, it would be unreasonable to expect big changes in such a short time-frame. It has also been seen that many voluntourists also inadvertently perpetuate patronizing and unhelpful ideas about the places they visit. Where to find Voluntourism opportunities? VolunTourism – For tips and weekly newsletters on voluntourism. One World 365 – Aims to make travel meaningful through worldwide options for volunteering and offshore temporary holiday jobs. American Hiking Society – The organization runs volunteer vacations in the form of trail building projects in the US. Go Voluntouring – A user-friendly search engine for volunteer abroad projects culled from a variety of organizations. Amizade – The organization has a partnership with 11 countries, including the U.S., Brazil, India, and Tanzania. Individuals can join existing programs or groups can customize a program, such as youth empowerment, construction, and maintenance. Where will you go voluntouring next?